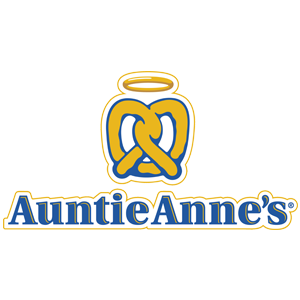 Auntie Anne’s Pretzels is looking for outgoing and enthusiastic crew members. Must be available days, nights and weekends. 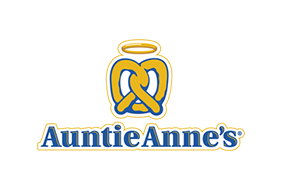 For more information, please call Tina at 518-761-4624 or stop in to the store to fill out an application.